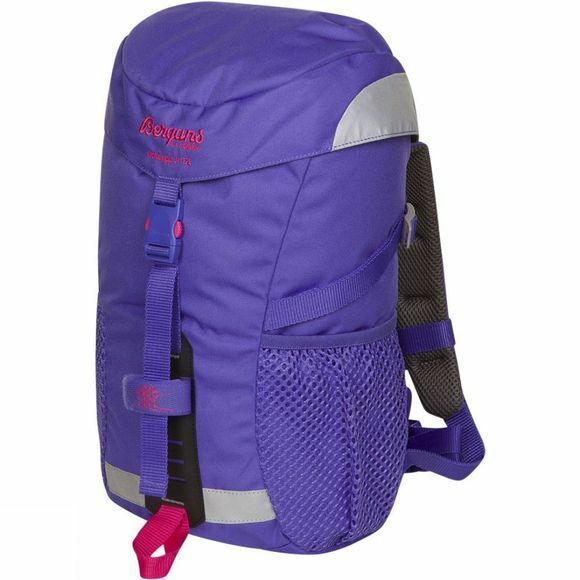 The Nordkapp Junior Backpack 12L has been designed to give young ones a little more independence and comfort whether they are exploring the outdoors or on their way to school. Made with super durable, machine washable fabric and with a large practical top opening and two mesh side pockets it is a great option to get them carrying all their own essentials. There is also attachment points for a safety light if they are out in the dark and an adjustable sternum strap to ensure a secure fit at all times.